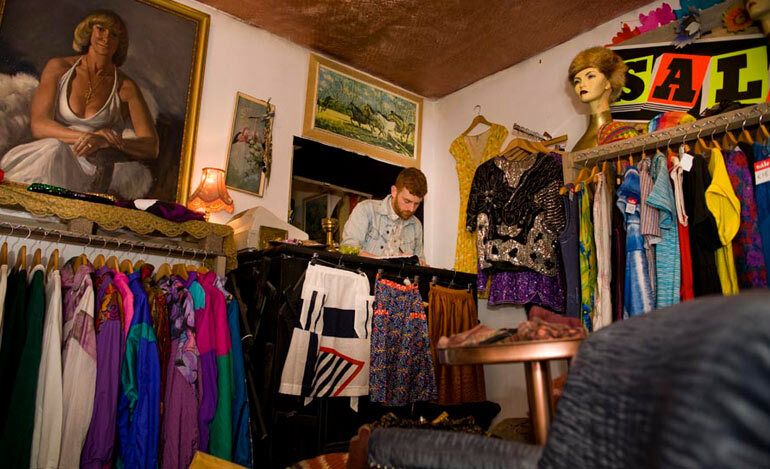 Dublin Vintage factory is Dublin’s hippest vintage store and online boutique providing high quality and affordable vintage pieces. 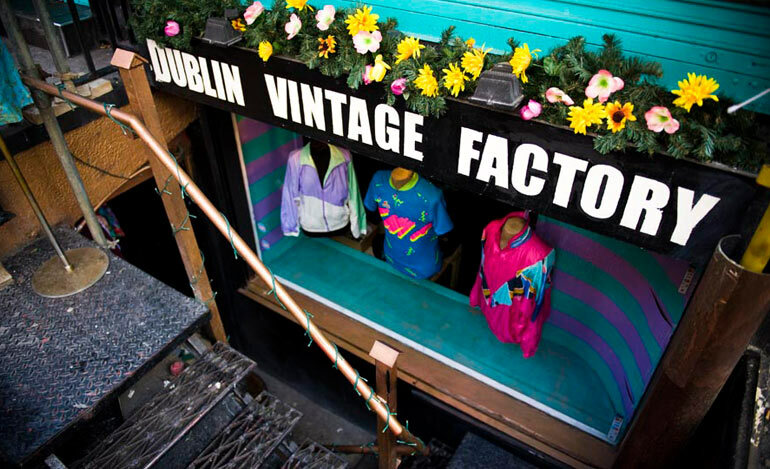 The Dublin Vintage Factory is on the north side of South William street right next to Zeba hair dressing. Although it is easy to be distracted by the business on the road, be sure to venture down the iron stairs into their basement store. 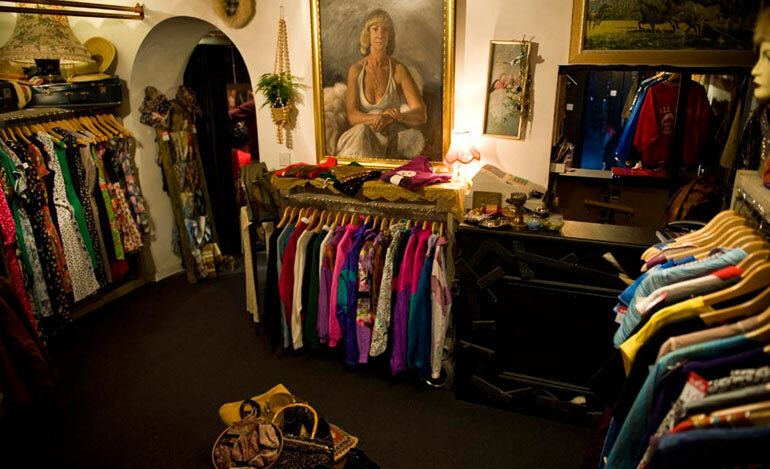 It is well worth your while as you are greeted into a whole new world of vintage clothing. 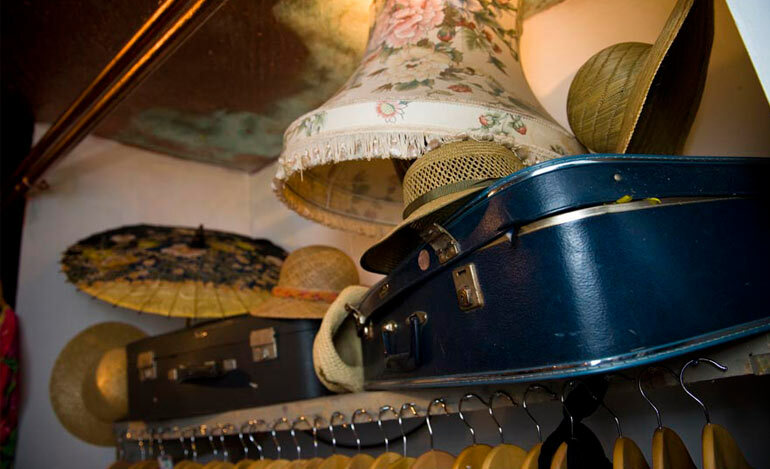 Like stepping into a time machine, the Dublin Vintage factory offer individual pieces from coats and jackets to shoes and accessories. The business first started as hand picked collectables and soon developed into a shop front. 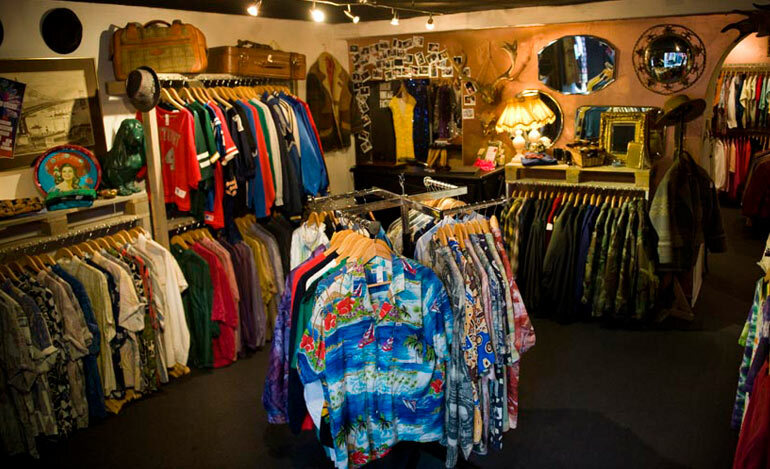 There are iconic pieces from every era such as tweed jackets, 1950s style dresses and 80s tracksuit jackets. 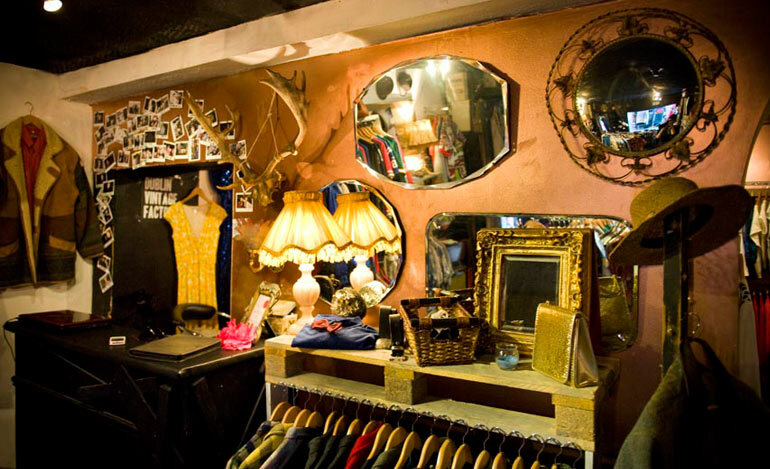 The Dublin Vintage Factory has a great feel and a must when strolling down South William Street.